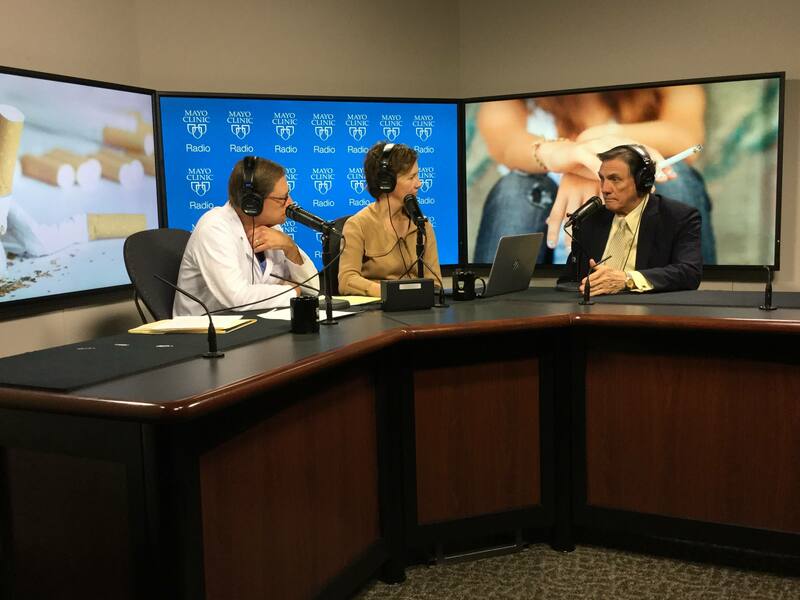 On the Mayo Clinic Radio podcast, Dr. Richard Hurt, emeritus director of the Mayo Clinic Nicotine Dependence Center, discuss the decades-long fight against big tobacco. The tobacco companies were required to begin running court-ordered television and newspaper ads – called corrective statements – to tell the American public the truth about the dangers of smoking. Also on the podcast, Dr. Yogish Kudva, a Mayo Clinic endocrinologist, discusses new diabetes technologies. And, Dr. Rizwan Sohail, director of the Travel and Tropical Medicine Clinic at Mayo Clinic, explains what causes motion sickness and how to avoid it.